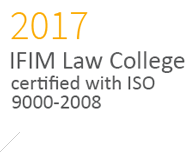 IFIM Business School, Bangalore is glad to announce that it has achieved another milestone in its academic journey of 21 years. 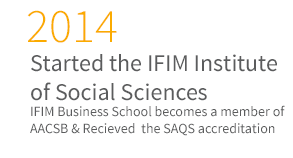 IFIM Business School has been ranked amongst the top 30 business schools of the country. 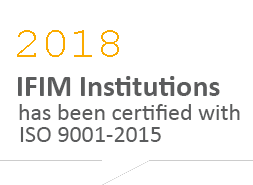 In order to enhance its continuing education offering, IFIM Business School is collaborating with National Stock Exchange, Mumbai (NSE) to become an academic partner for offering the Post Graduate Certificate Program on Global Financial Markets (PGCP-GFM) from June, 2016. NSE’s PGCP-GFM is a highly sought after program, and through this joint arrangement is being offered for the first time in Bangalore, India. 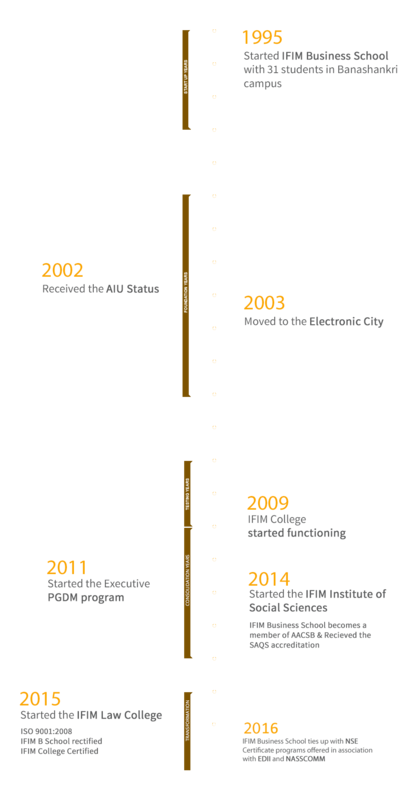 Successful completion of this program leads to global regulatory certifications from USA, Singapore and India. 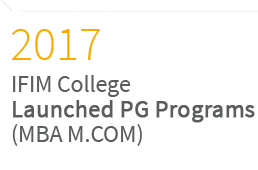 The PGCP-GFM is a 11 months, full time program divided into 4 quadmesters with 900 hours of intensive training and an immersion in Singapore. In addition to the prestigious PGCP-GFM from NSE, the participants would be professionally trained to prove their competency and enhance their employability. The participants will develop financial market skills to compete in international markets and will be exposed to the best market practices during Singapore Immersion program. 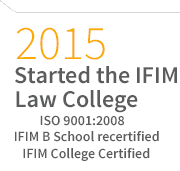 The courses will be taught by highly qualified and specially trained faculty members of NSE and IFIM. The program is best suited for professionals who are aspiring to pursue a career in financial services and who are keen on looking at international placements or who are keen to work with global investment banks/financial services firms. This program will also help IT companies in augmenting the domain expertise of its BFSI verticals. 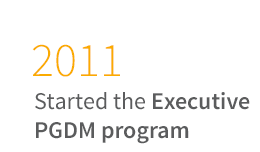 The candidates of PGCP-GFM are likely to be employed by Banking Institutions, Assets Management Companies, Consulting Firms, Private Equity and Venture Capitalists, Regulators, Credit Rating Agencies, Hedge Funds, Technology, Insurance Companies, Foreign Exchange Traders, NBFCs and Financial Services Institutions. 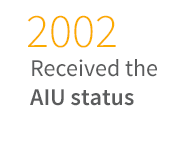 Full details of the program can be found from the websites of the two partnering institutions.